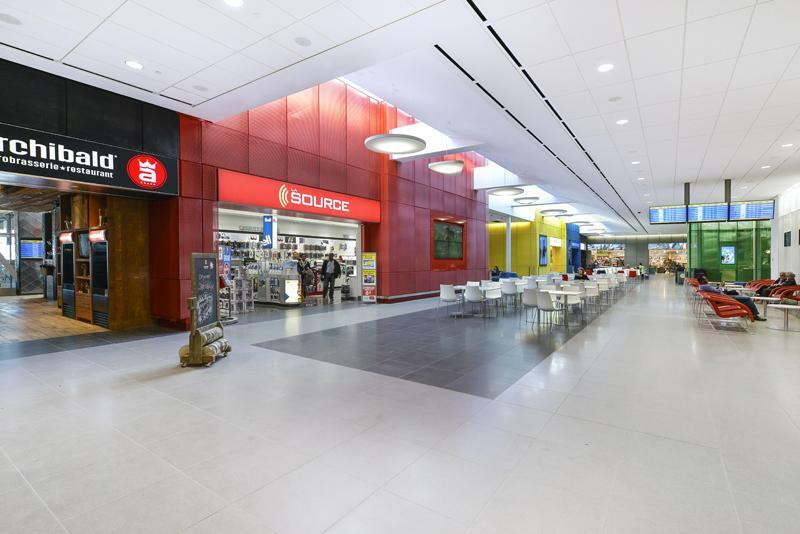 Aéroports de Montréal purchases a wide range of goods and services required to ensure customer satisfaction as well as the day-to-day operations and development of Montréal–Trudeau and Montréal–Mirabel airports. The Montréal–Trudeau terminal is one of the busiest spots in Montréal. Retail space and advertising faces are available to retailers and advertisers looking to take advantage of this high-quality consumer profile.